They even have the latest books like Inferno (which I wanna read because of all the Manila drama but I swear I won’t buy an actual book). But the one thing that made me extremely giddy is that they got Revenge Wears Prada by Lauren Weisberger. Yup! 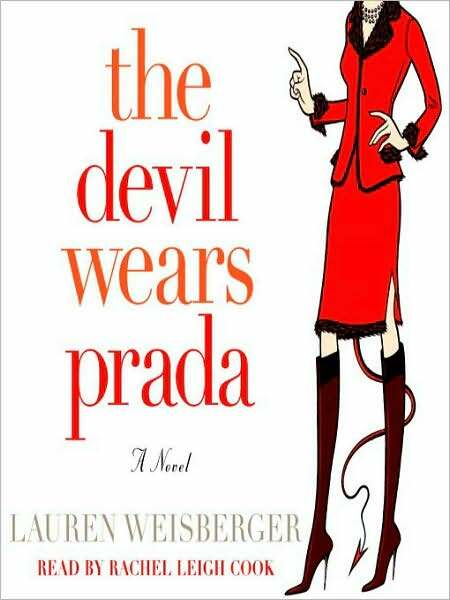 The much anticipated sequel of the hit 2003 book by the same author entitled The Devil Wears Prada. Which also happens to be a hit movie starring Anne Hathaway and The Meryl Streep. 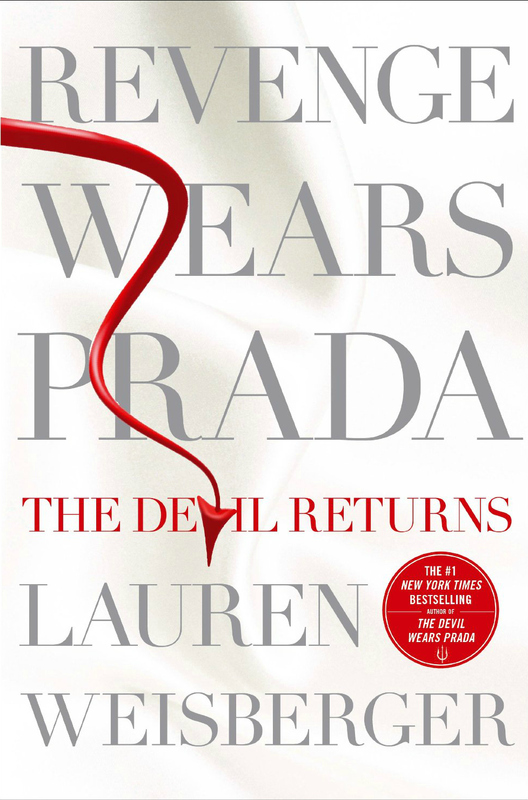 I’m currently re-reading The Devil Wears Prada in preparation for the Revenge book. Read it already a couple of years back (2006 if I’m not mistaken) so I think I need a refresher. Naks! Parang school lang. And though I read it already, I still find it interesting and engaging. I really love Lauren Weisberger’s way of writing. Hirap ibaba nung book! I’m so excited to finish the two books! Yey! And blog about them! Double yey!!! And so off I go to the bookworm land…. too-da-loo!!! P.S. 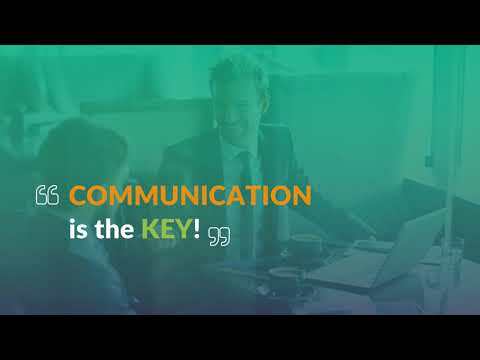 : I just felt an earthquake as I was writing this post. I’m 16 flights above the ground so that makes it extra strong up here. Hope everyone’s safe.